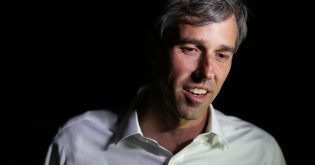 Ran for U.S. Senate and lost in 2018. Former 3-term Congressman from Texas. 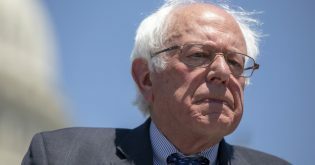 Supports decriminalizing unauthorized border crossings. Has a DWI and tried to drive away from the scene. 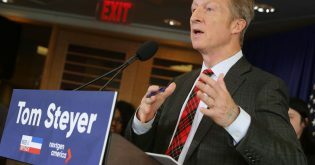 At a campaign stop in New Hampshire this morning, he was confronted by climate activists who again implored him to sign the ‘No Fossil Fuel Money’ pledge. 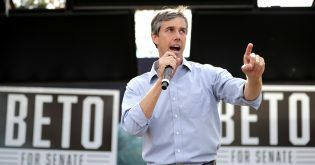 Beto O’Rourke has faced questions from liberal activists over contributions his past campaigns have received from the oil & gas industry. 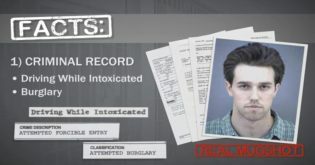 On September 27, 1998, Beto O’Rourke was arrested on his 26th birthday and charged with a DWI for driving under the influence of alcohol in Anthony, TX, roughly 20 miles north of El Paso. 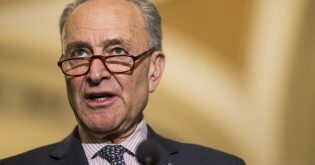 Minority Leader Chuck Schumer is having a tough time recruiting big-name Democrats to run for Senate. Special Counsel Robert Mueller found that there was no collusion between President Trump’s campaign and and Russia to influence the 2016 election. 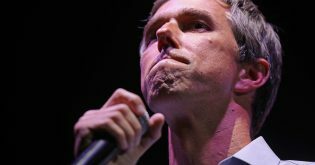 While on the campaign trail in New Hampshire, Beto O’Rourke was asked a question about the militarization of our police forces. He placed the blame on Congress. 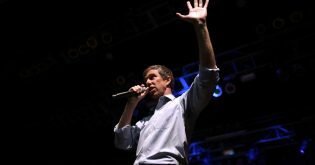 Beto O’Rourke was just pressed at a campaign event at Penn State University by a student calling for actual policies.